Our thoughts and prayers are with Yeadon Fire Company and Darby Police Department for the passing of firefighter and police officer Mark Hudson. Rest in peace. 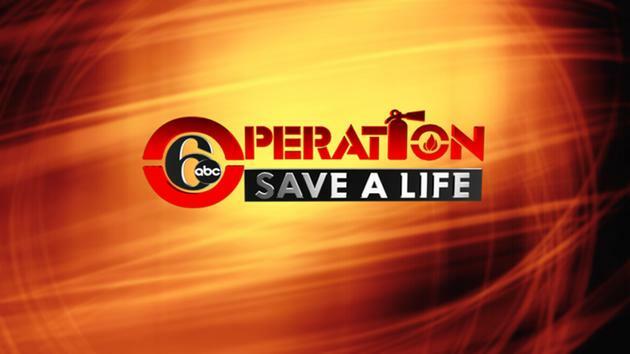 “Operation 6ABC Save a Life” kicked off its 23rd year this past Friday, February 6th. This campaign, sponsored by 6ABC, Kidde, Toyota and Home Depot promotes fire prevention and fire safety. This campaign allows over 150 local fire companies the opportunity to increase fire safety and prevention in the community as well as the chance to provide free smoke detectors to its residents. Oakmont was happy to participate in this campaign. Residents in the Oakmont fire district can call 610-446-9837 and leave a message with your contact information if you are in need of a new smoke alarm. As always, we take the time to remind everyone that 1 of the best defenses in the event of a fire is a working smoke detector on every floor of your home. A working smoke detector can help save your life. Also, if your detector is more than 10 years old it is time to replace it with a new unit. At 1240 hours on February 5th the rescue assignment went out for Township and Farwood for the motor vehicle accident with entrapment. Engine 35, Rescue 38 and 56 were dispatched. Squad 38 arrived to find a car off the roadway into the woods. The two occupants reported they were not hurt just unable to get out of the car. The crew from Squad 38 stabilized the vehicle and the crew from Rescue 56 removed the drivers’ door, so the patients could be handed over to EMS. The crew from Engine 35 placed a hand line in service. All companies worked together to make sure the occupants were removed safely. Squad 38 went available at 1323 hours. 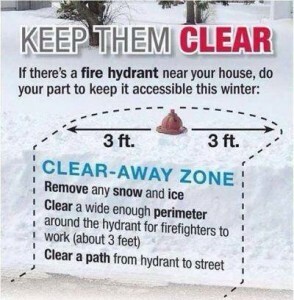 Reminder during this winter season! Help us help you! 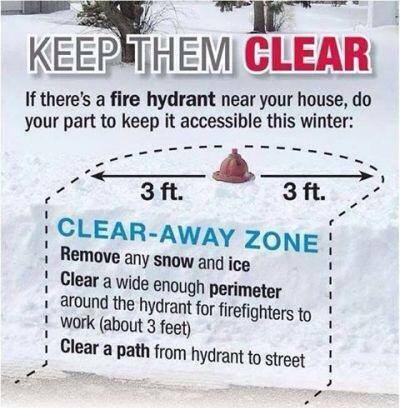 Please remember to clear away the snow and ice from fire hydrants outside your house. Happy New Year! 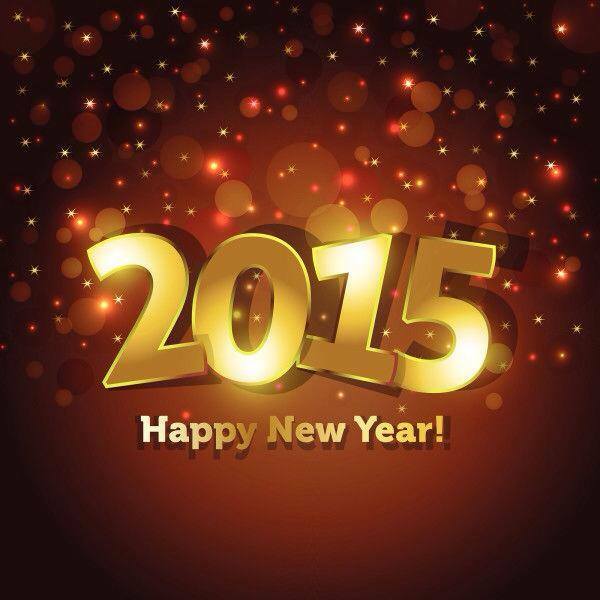 We hope everyone has a happy, healthy and safe new year! On Sunday, December 14th Santa and his Oakmont helpers were out and about in the neighborhood spreading Christmas cheer! Thank you to everyone that came out and said hi and sent along their pictures! Happy Holidays! 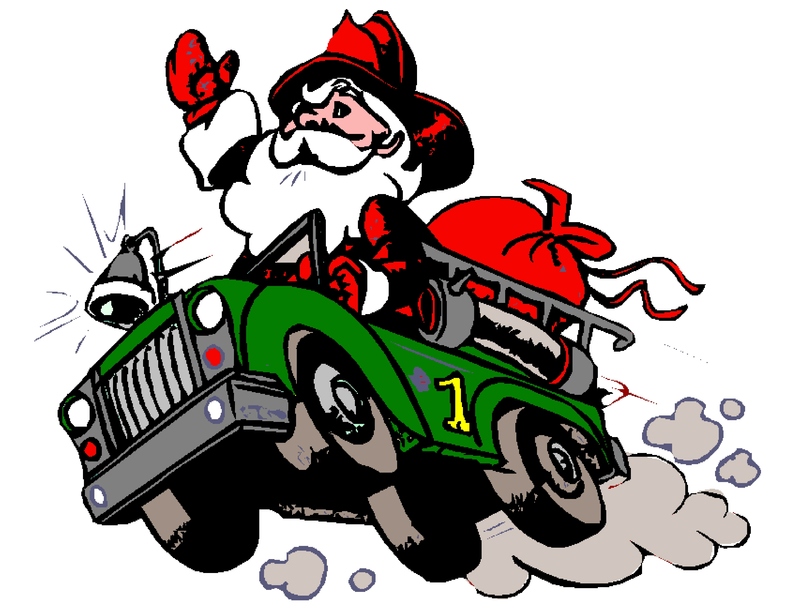 Santa Clause is coming to town! 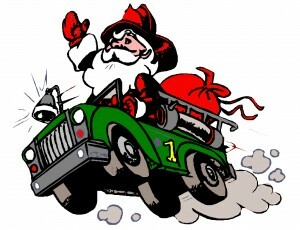 Santa and the Oakmont Firefighters will be coming around on the fire trucks on Sunday, December 14th, starting at 12pm. We hope to see everyone around town!